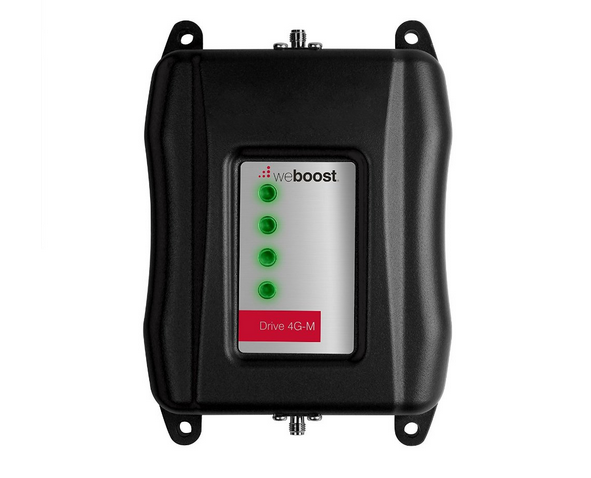 Meet the weBoost Drive 4G-M: a cellular signal booster that helps you maintain a reliable signal inside your vehicle. It reduces drop calls and helps you achieve faster data-connection speeds on the go. The device is designed to provide you with improvement in 4G LTE and 3G data download speeds. It works for cellular carriers in the U.S. and Canada and is compatible with tablets, smartphones, and even laptops. The signal booster is easy to install, allowing you to browse the web, navigate with GPS, or stream music on the go conveniently. It could also help you achieve better battery life on your mobile device. 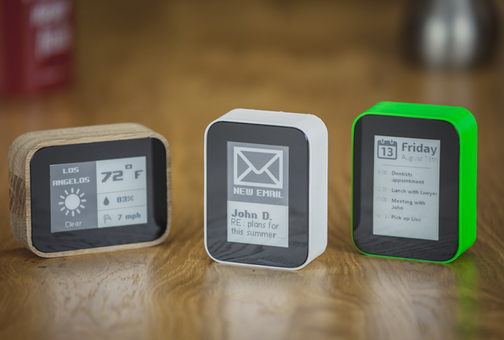 The device will be released on Feb 1, 2015.